Soaring with Fallon had me wishing I could curl up all day with this story! Soaring with Fallon had me wishing I could curl up all day with this story! I adored Fallon and Noah's love story. Noah King is a lifelong resident of Cunningham Falls, (minus the time he spent in college) while Fallon McCarthy is a woman on the move. The how these two come together comes full circle at the very end and OMG I am NOT telling you, read the book! Noah is such a wonderful male lead... I was falling in love with him from almost the opening lines and continued to as it was clear this well rounded character was going to go after what he wanted and what he wanted was Fallon. Noah and Fallon though yes in true Proby fashion are hot together, they are so much more than sexual attraction. These two are thoughtful about the other's feelings, they desire to make each other smile and they want to be apart of each other's everyday. For Noah and Fallon each feels something they have never felt before and the fact this was made very clear to the reader added to the pull for me. I adored how town started to feel like home to Fallon and her desire to make her own place in town had me smiling from ear to ear, why you might ask because this was NOT about Noah. This part of the story was Fallon finding Fallon! 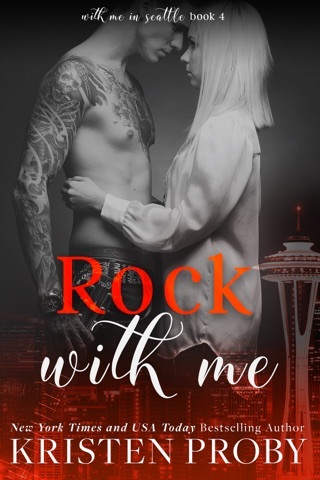 The use of the King family added to this story, a story which for me felt like coming home as I adore this series from Kristen Proby. Over the years she had masterfully crafted this town and the people who live it in, character who now feel like visiting with old friends! Noah's brother Gray gets his happy in Hold On by Samantha Young and I am diving into that next! Love Proby’s Characters in Big Sky! 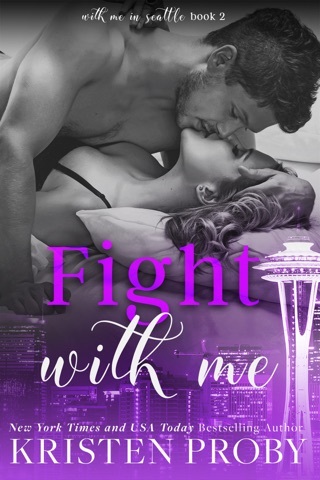 I’m so excited that Fallon and Noah’s story is finally here! After living in her own isolation for several years, Fallon needs help. The best choice is Noah King. Seamlessly, these two characters blend together; shoring up each other’s weaknesses and supporting their strengths. I love the way Kristen Proby builds her characters to be complicated and sweet; the people you want to be friends with in the town you want to live in. Now, onto the rest of the crossover books! No one can write a small town romance like Kristen Proby!!! Soaring with Fallon is part of the Kristen Proby Crossover collection and it is so fun seeing different characters introduced and running into old familiar faces. 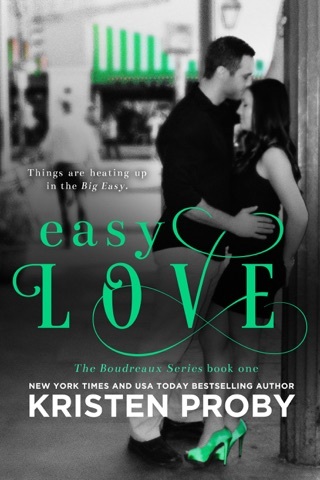 I absolutely loved this book and it is another 5 star review for Kristen!